Whether a part of preventive oral care or as a diagnostic test when you’ve got a toothache, dental X-rays are more valuable than ever thanks to digital imaging. 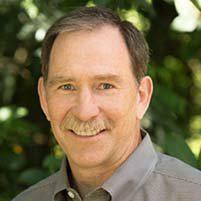 In the Seattle-Tacoma area, Dr. Neal Wanner now offers digital X-rays to men, women, and children instead of conventional X-rays. 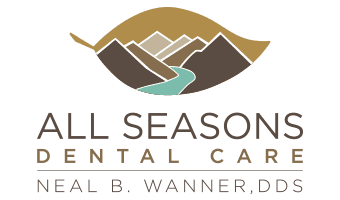 Call All Seasons Dental Care in Kent, Washington, or book an appointment online if you might be due for a scan and want only the latest, safest diagnostics. Also called radiographs, dental X-rays are diagnostic images using high-energy wavelengths of light to peer inside your teeth and jaw. Digital X-ray services don’t require developing a film negative into physical photographs as with conventional X-ray machines. There are two methods for taking X-rays: intraoral (taken inside your mouth) and extraoral (taken outside your mouth). Dr. Wanner most commonly performs intraoral digital X-rays by positioning a film into your mouth and having you bite down on a piece of plastic for stability. Then a low radiation picture is taken (very much like traditional X-rays) and the film is scanned and sent to a computer screen. For extraoral X-rays, Dr. Wanner can capture the big picture to analyze your entire bite and see how an impacted tooth is affecting surrounding teeth, for example. This is easily done by simply standing still at the scanning machine while the scanner moves behind you for about 10 seconds. 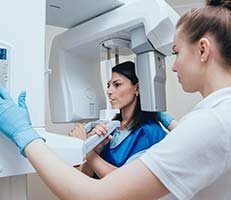 Dental X-rays are safer than ever thanks to computer technology, especially since digital X-rays use significantly less radiation. However, Dr. Wanner still takes precautions to minimize any risk and ensure your comfort. Before taking any images, he lays a lead apron over your chest to ensure only your mouth is exposed to the tiny amounts of radiation. Of course, getting digital X-rays is completely painless. It’s a quick, fairly comfortable procedure. How often do I need digital X-rays? If you’re at risk for cavities, Dr. Wanner recommends getting digital X-rays every six to twelve months. If you’re taking excellent care of your teeth and gums, he may take them every one to three years depending on your age (if older, the less often). But he performs the test as needed in preparation for procedures like root canals. To take advantage of the best dental imaging technology available, call All Seasons Dental Care or book an appointment online.